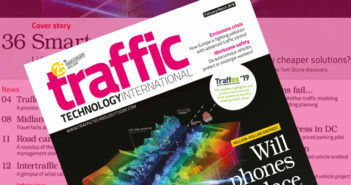 The UK’s Parliamentary Advisory Council for Transport Safety (PACTS) has called on the government to adopt a new approach to managing road safety, with a recommendation that the country monitors a set of key performance indicators to show changes in the highway network. 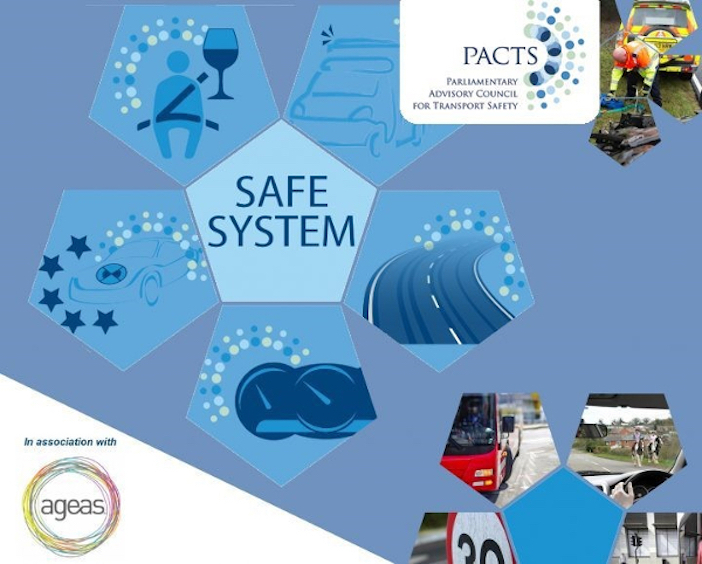 Established in 1981, PACTS is an independent, multi-modal transport safety body that focuses on working with parliamentarians, professionals and other key stakeholders to provide and promote evidence-based solutions to achieve safe transport for all. Developed in association with the Ageas insurance group, the new PACTS report, ‘Developing safe system road safety indicators for the UK’, was launched at the Conservative Party Conference on October 2. 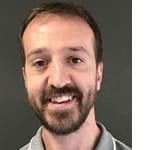 It recommends that the UK monitors a set of eight key indicators to show changes in the underlying safety of the road system. These would support a casualty reduction target, and the government would be expected to report annually on progress. Percentage of traffic complying with speed limits on national roads; Percentage of traffic complying with speed limits on local roads; Percentage of drivers who do not drive after consuming alcohol or drugs; Percentage of car occupants using a seatbelt/child seat; Proportion of drivers not using an in-car phone (handheld or hands-free); Percentage of new passenger cars with highest Euro NCAP safety rating; Percentage of roads with appropriate iRAP safety rating; Percentage of emergency medical services arriving at accident scene within 18 minutes. The World Health Organization (WHO) has recommended that countries adopt this approach and the European Commission has called on members states to draw up indicators by the second quarter of 2019.